So what this #MysterySkype thing ! 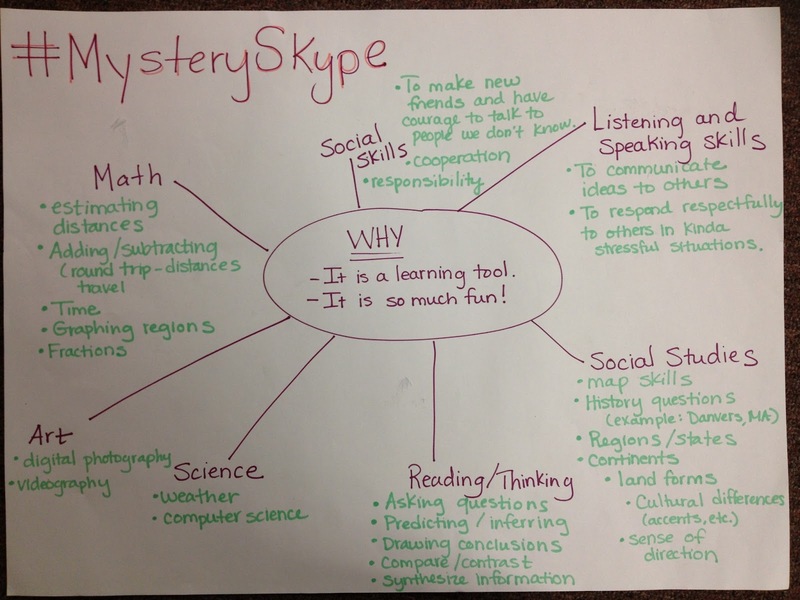 Wait so what is #Mystery Skype ? It’s suitable for all age groups and can be used to teach subjects like geography, history, languages, mathematics and science. But Why use #MysterySkype and How can we use it ? 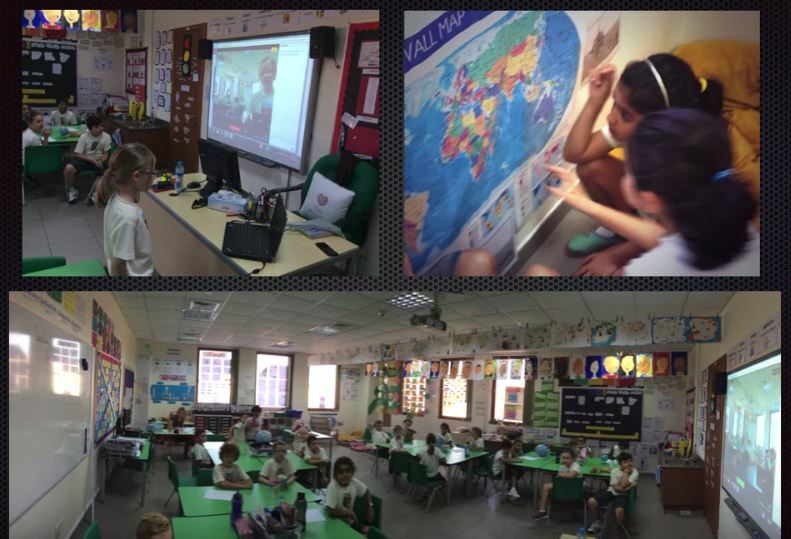 It has totally transformed the way students learn about the world in my class. 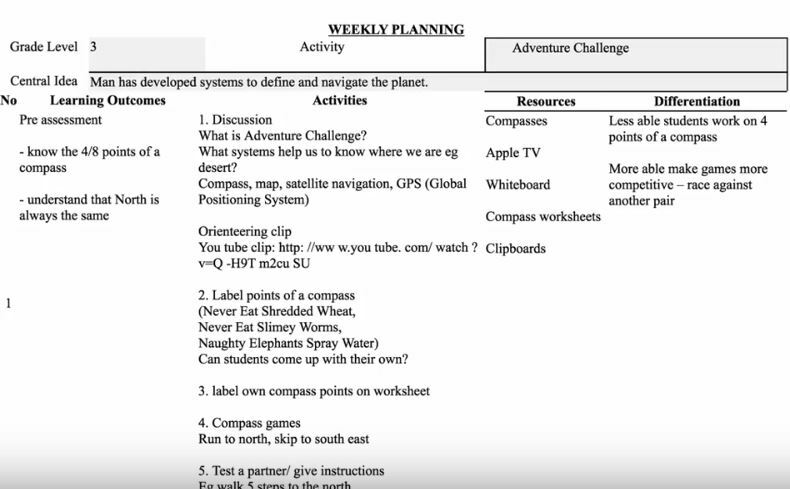 Not only does it engage students, but it excites teachers to teach a topic that has long been a short sharp look through an atlas and a glossed over part of the curriculum. It is also an excellent way to integrate technology into your class where students develop social skills and culture knowledge or awareness beside 21st Century Skills like research. Below you will find very useful links and ideas to use this great tool , look and adopt , if you need any help you can always find me at @osama13 or join us on Voxer , get the app and join “#Mysteryskype” to see it. I’m physed on Voxer. 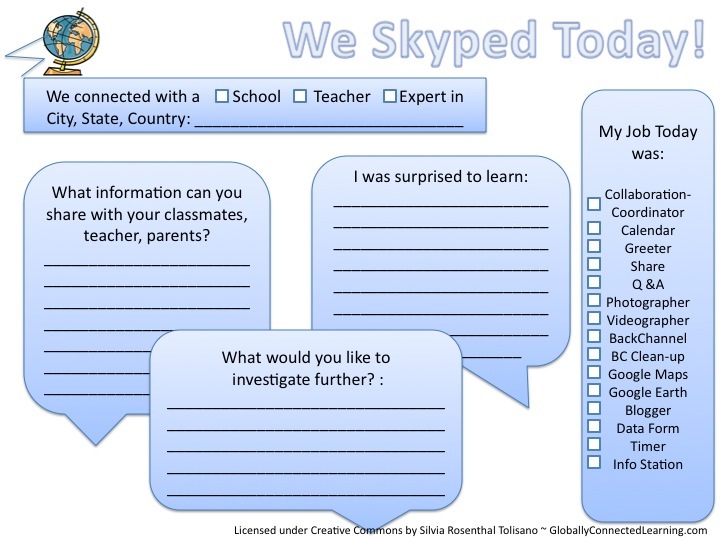 What is Mystery Skype? 7 steps to get started!